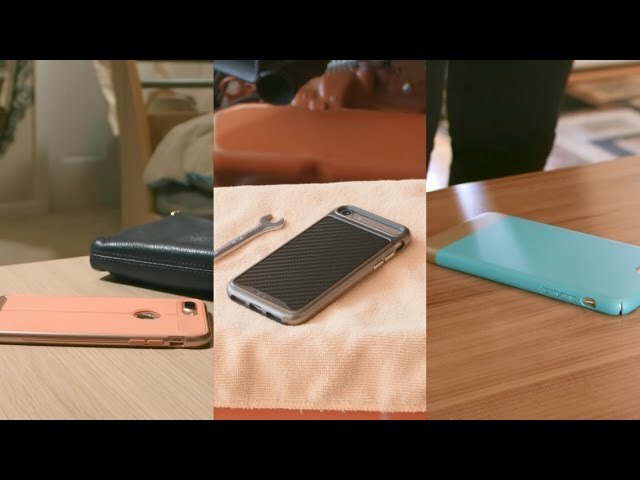 [IPHONE 8 SLIM CASE WITH SLIDER DESIGN] Unique 2-piece slider design makes Vena iSlide easy to install and remove to connect to charging docks and other accessories. It also works with wireless charging without having to remove the case. [ALL ROUND PROTECTION WITH RAISED BEZEL] Polycarbonate (PC) shell with soft microfiber interior protects from everyday scratches and bumps. Raised bezel keeps the screen and camera above surface. The unique 2-piece slider design makes Vena iSlide easy to install and remove. Just slide off the bottom piece to connect your iPhone 8 to charging or multimedia dock while leaving the top piece intact. It works with wireless charging without having to remove the case. Made out of polycarbonate (PC) with soft and smooth rubber coated exterior to provide exceptional grip to your iPhone 8 while protecting it from everyday use. The soft microfiber interior provides soft cushioning when installing and removing the case. Raised bezel keeps the screen and camera above the surface when placed face down, keeping the screen and camera clean and scratch-free. Slim and stylish iPhone 8 case protects with minimal bulk while complementing the beauty of your iPhone 8. 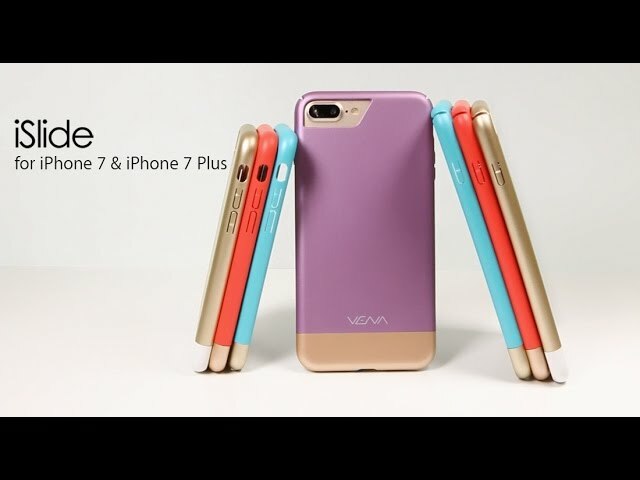 Vena iSlide is designed with precision cut-outs to suit the iPhone 8 and provides effort access to all ports, buttons, and features. The beveled power and volume buttons are crafted to maintain the same great tactile feedback from your phone’s buttons.